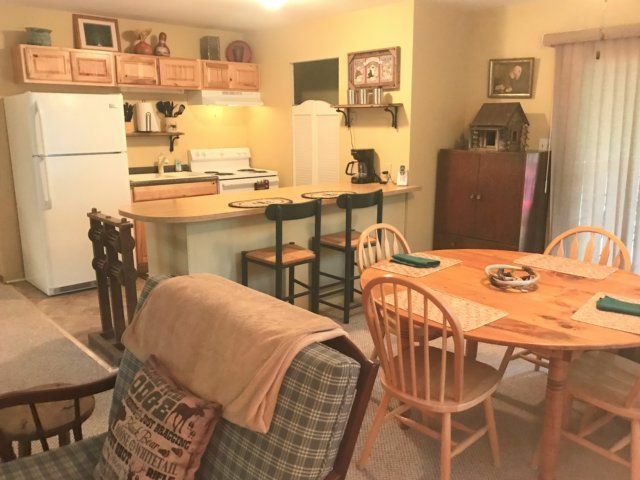 Welcome to Tweetsie Retreat, a cozy vacation escape nestled in the woods yet still close to everything and with the convenience of a single level. 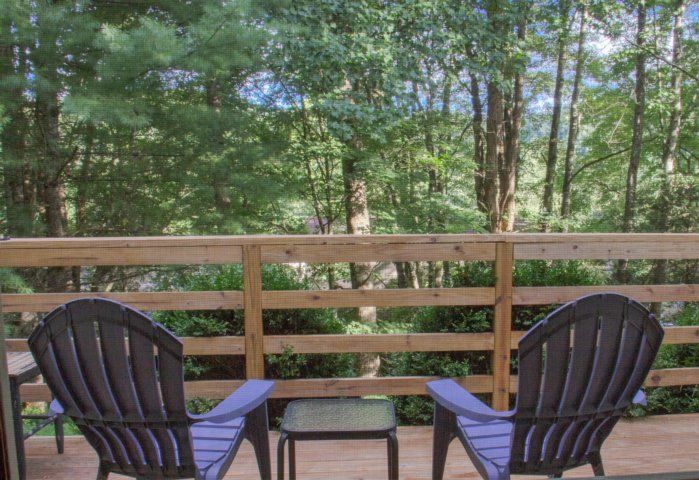 Located right between Boone and Banner Elk, NC, this comfortable home is a great value and close to most area attractions, events, and outdoor activities. 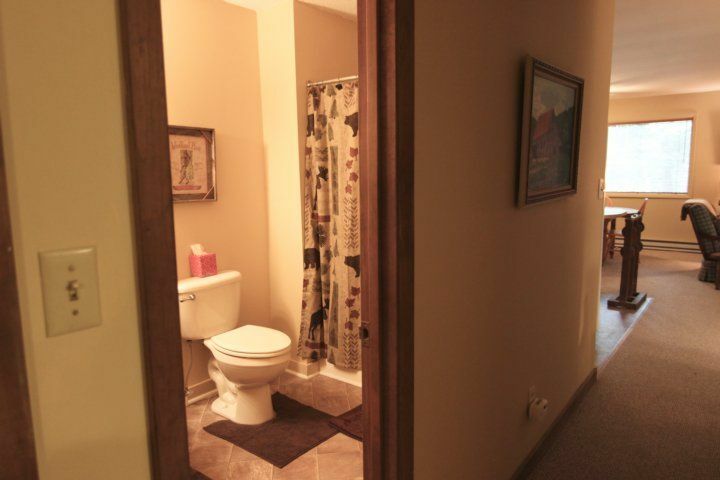 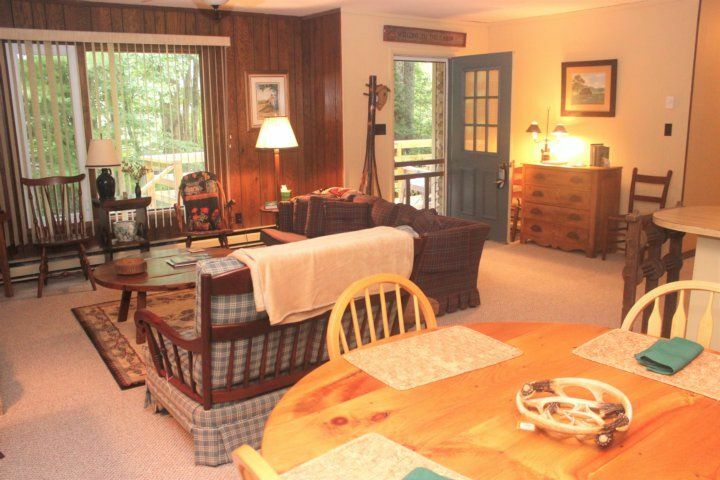 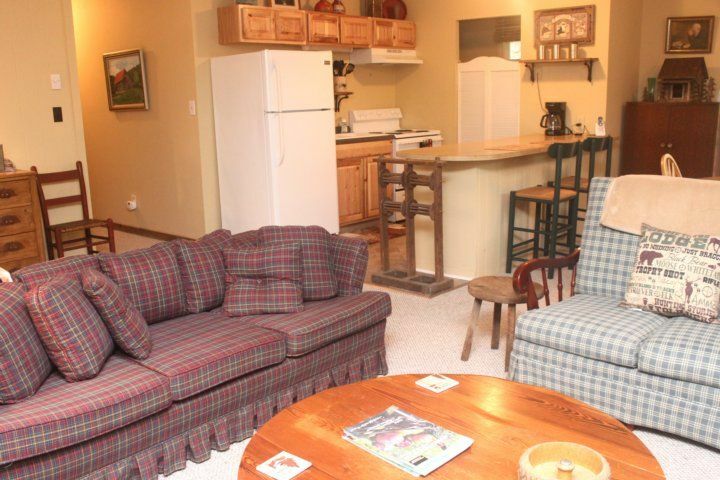 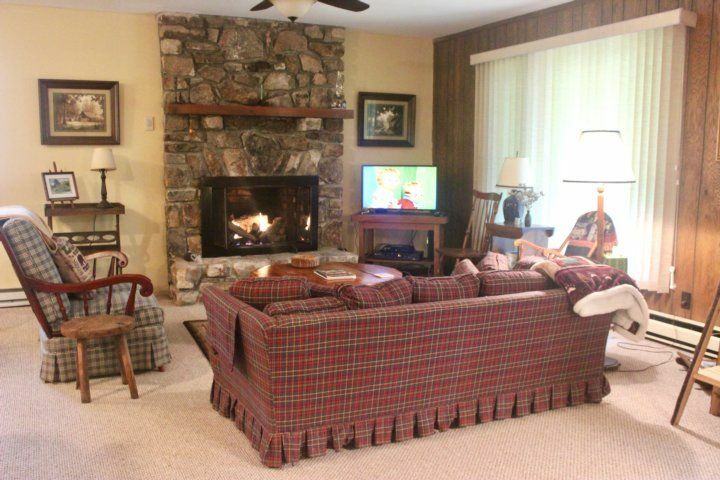 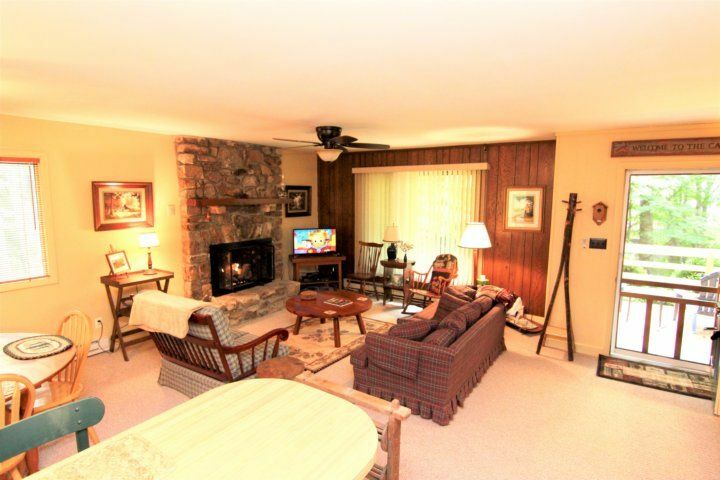 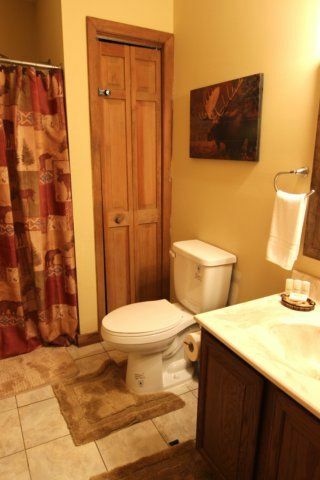 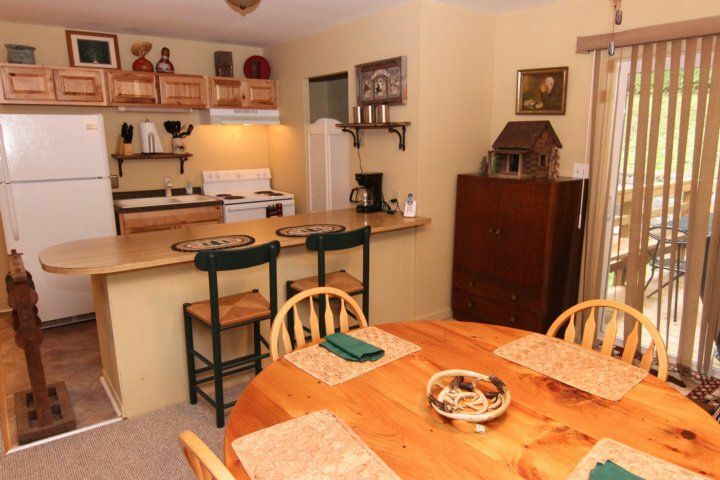 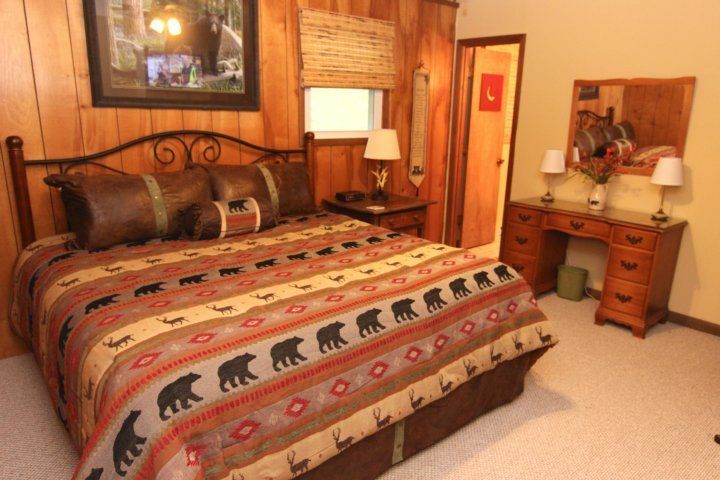 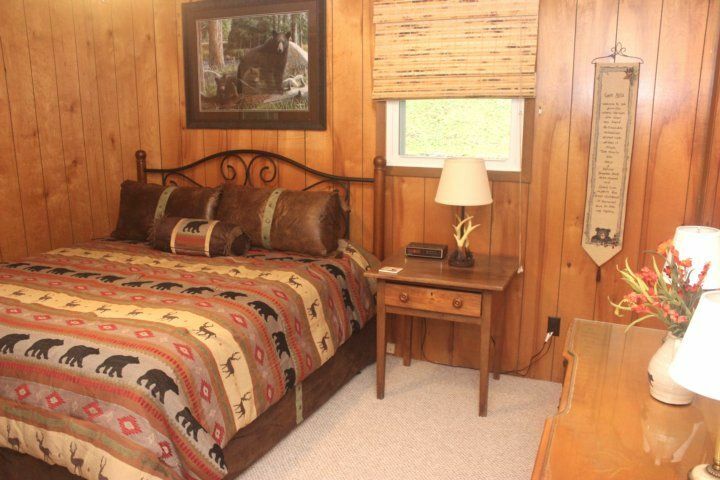 Visitors enjoy knowing they will be able to relax in this cozy Boone vacation rental decorated with mountainous decor. 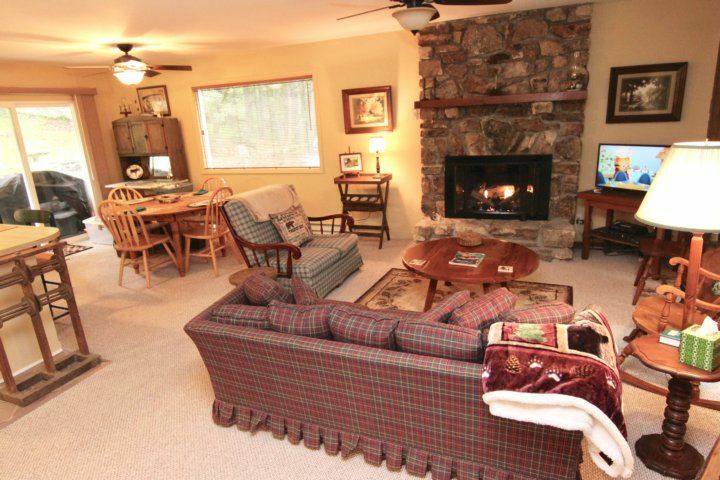 This home has three bedrooms and two full baths, along with a stone, fireplace with gas logs. 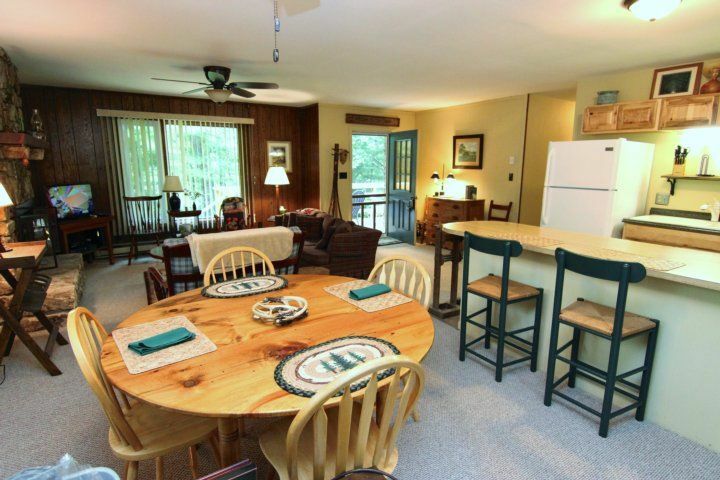 The yard is perfect for children to play and explore while parents relax on one of the two decks or cook the day's catch on the gas grill. 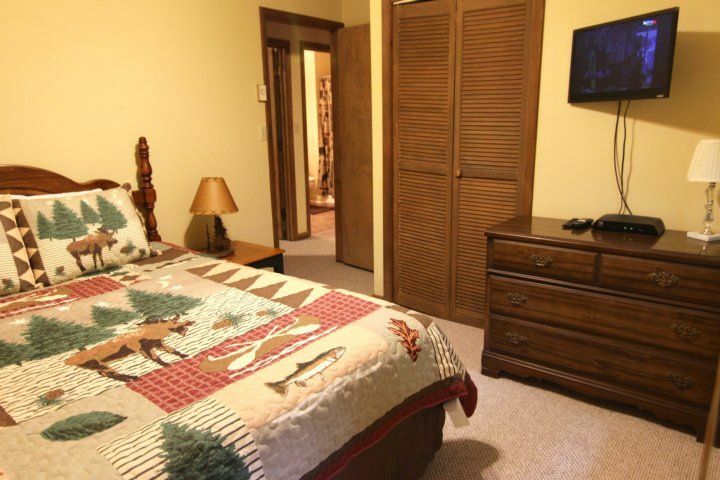 Down the hall, the master bedroom features a new king-size bed, a flat screen TV and has it's own private bath with walk-in shower. 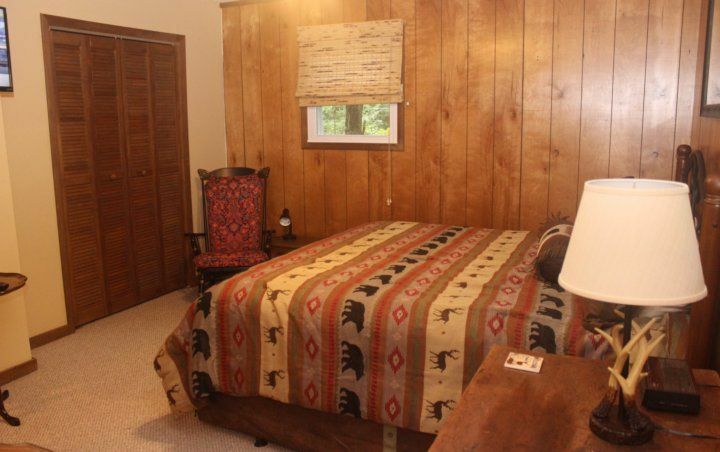 Across the hall is a second bedroom with queen bed and a flat screen TV, which shares the full bath in the hall with bedroom number three. 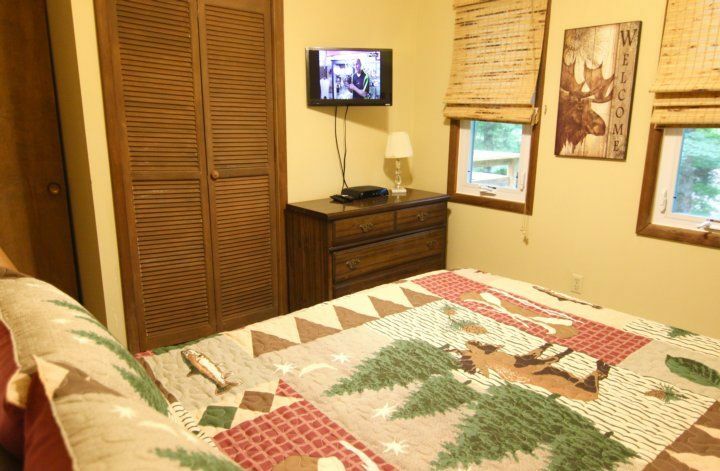 The third bedroom is arranged with two twin beds, a flat screen TV and offers a PS3 w/ games. 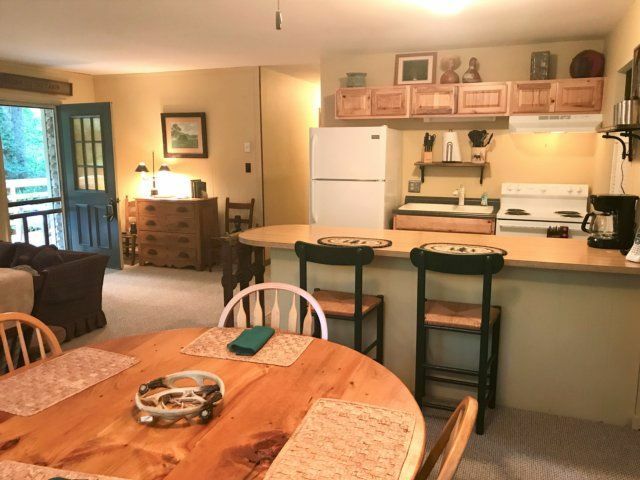 This affordable vacation rental in the heart of the High Country is the perfect spot to begin your next Blue Ridge Mountain adventure! 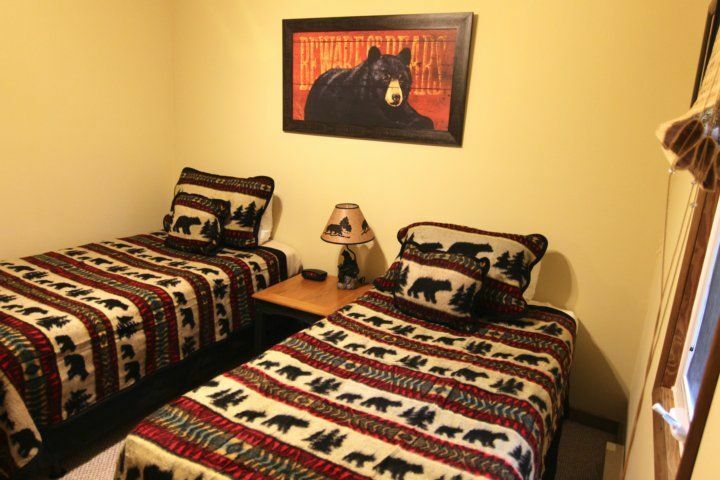 Tweetsie Retreat comfortably sleeps up to six Air conditioning is not currently available in Tweetsie Retreat but has ceiling fans in each room. 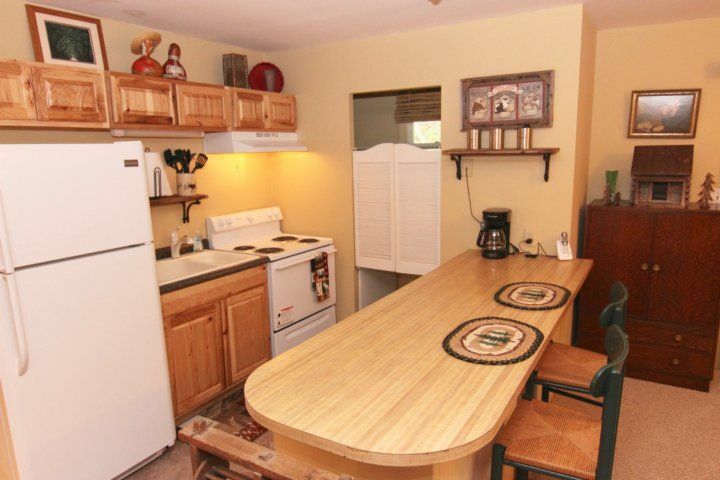 Washer/dryer on site This home has paved access for all but the last quarter mile. 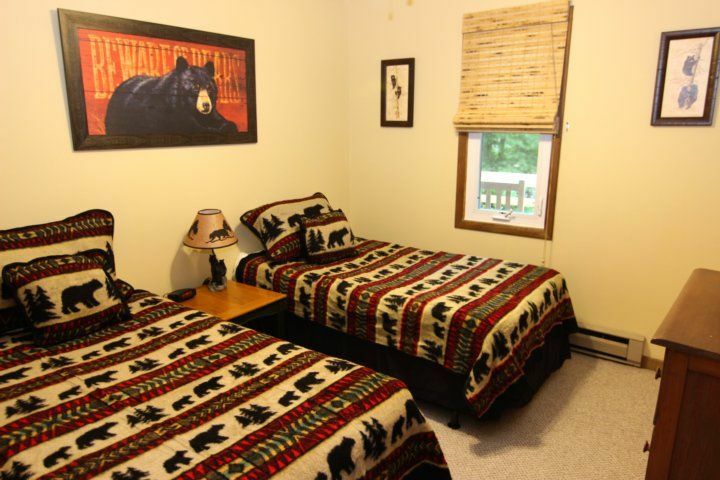 ** 4WD or chains are always recommended when visiting the mountains in winter.